Shirley Curry, famous YouTube personality known for her Skyrim gameplay videos, is being added to The Elder Scrolls 6 as an NPC. Last year, fans started a petition to add ‘Skyrim Grandma’ to the next Elder Scrolls game. With nearly 50,000 signatures on the petition, Bethesda caved in and is immortalizing the beloved grandmother in a very sweet way. 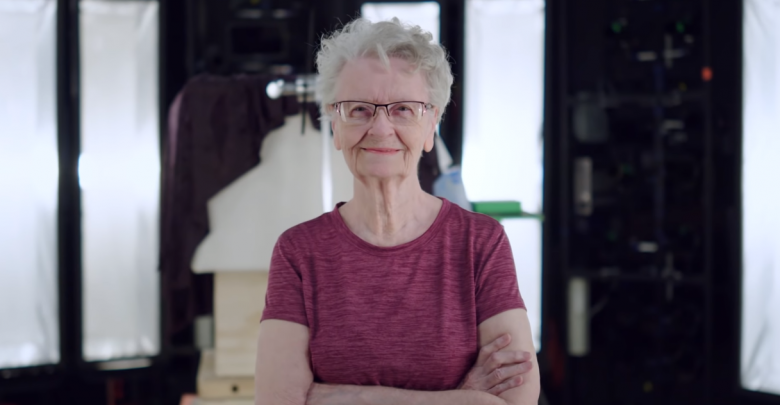 “That petition for Skyrim Grandma we did hear, and she will be immortalized in the game,” says Bethesda’s Todd Howard. 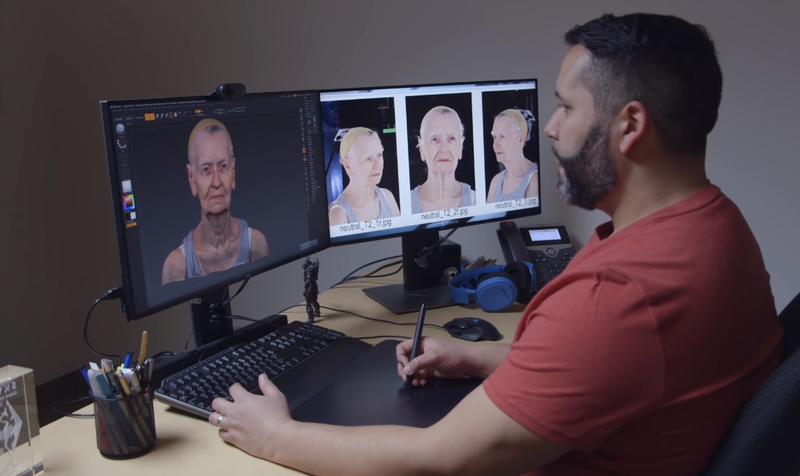 In the Elder Scrolls celebration video, we see the developers scanning the grandmother’s face to recreate her as an NPC. “This means a lot to me because I would be extremely happy to know that somebody else was playing with my character in a future Elder Scrolls game,” says Curry. Having amassed almost half a million subscribers, the 82-year-old grandmother loves playing and recording games for her YouTube followers. Curry’s internet fame began when she started uploading videos of herself playing Skyrim approximately two years ago. After the first gameplay video was shared on Reddit, she received over 11,000 emails in one night, all containing lovely messages. While the news of Skyrim Grandma is extremely heartwarming, you won’t see her anytime soon. During the anniversary live stream, Todd Howard explained that “it’s going to be a long time” before they reveal more information about Starfield or The Elder Scrolls 6. Howard states that the release dates for both games have already been decided, but Bethesda will refrain from sharing so early on. While we wait, Bethesda has a bunch of games in store for 2019. Rage 2, Doom Eternal, and Wolfenstein: Young Blood are all set for release later this year. More information about these titles will be revealed at the upcoming E3.